This Checking Account is designed as our classic account. There will be no service charge when you sign up to receive statements online. There will be a $6 per month fee to receive paper statements in the mail. There is a $.25 debits fee for each debit to the account in excess of 150 debits per statement cycle. This account allows service charge free checking when you maintain a $5,000 minimum average daily balance during the statement cycle. A $10.00 service charge will be assessed if the balance requirement is not met. There is a $.25 debits fee for each debit to the account in excess of 300 debits per statement cycle. There will be no service charge when you maintain a $450 daily minimum balance. If your minimum balance falls below that, a $3.00 fee will be assessed. There is a $.25 debits fee for each debit to the account in excess of 25 debits per statement cycle. *Account related fees apply to the account. ** A statement that provides an image of the front side of all paid checks and deposit tickets will be provided. 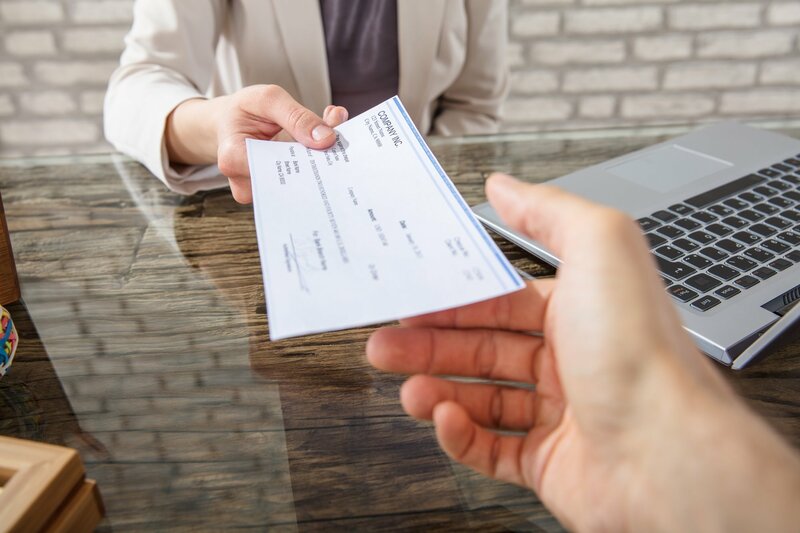 If you need another copy of a paid check, you will be provided with a photocopy of the front and back of that check at no charge.